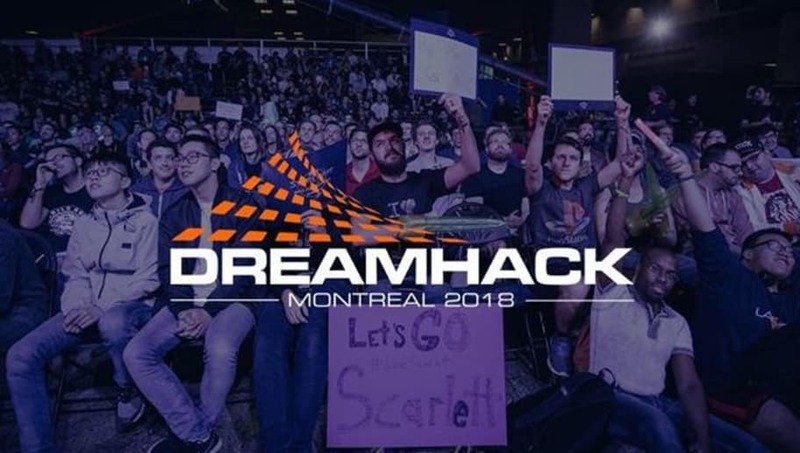 DreamHack Montreal, the company's one and only stop in Canada, is set to take place Sept. 7-9. This CS:GO event will contain eight invited teams not at the FACEIT London Major. Here's everything you need to know about DreamHack Montreal. The event runs Sept. 7 through Sept. 9. The eight teams will compete in two four team groups in a GSL format that will produce four playoff teams. The event will be streamed on Twitch.tv on the ​DreamHackCS channel. Who is the talent for the event? What is the main storyline for the event? Teams that failed to qualify for the FACEIT London Major have an opportunity to climb the international ranks and claim a trophy. Most fans are focused on the Major, but DreamHack Montreal has fans excited to see what these teams can do.